Printable and editable vector map of Australia continent political showing countries, capitals and physical features. 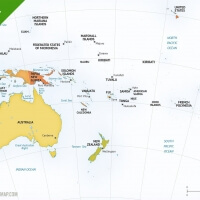 Credit One Stop Map and use this map in your projects, even commercially. 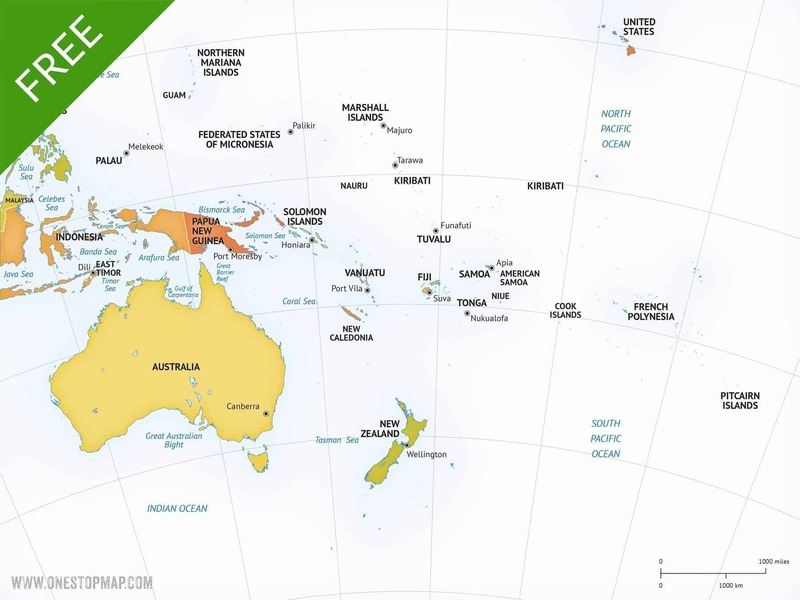 Printable map (JPEG/pdf) and editable vector map of Australia continent political showing countries, capitals and physical features. 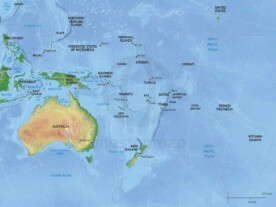 This map is a free download. The package contains all available file formats, normally delivered with our premium maps, both for the printable and editable option. Printable file formats: XL JPEG (6000px wide) and non-layered PDF. The non-layered PDF is the map in vector format, but without layers. This means you can scale this map to any size you want, without losing any quality. Editable vector file formats: Adobe Illustrator AI CS3, Adobe Illustrator EPS CS3 and Adobe Illustrator PDF.